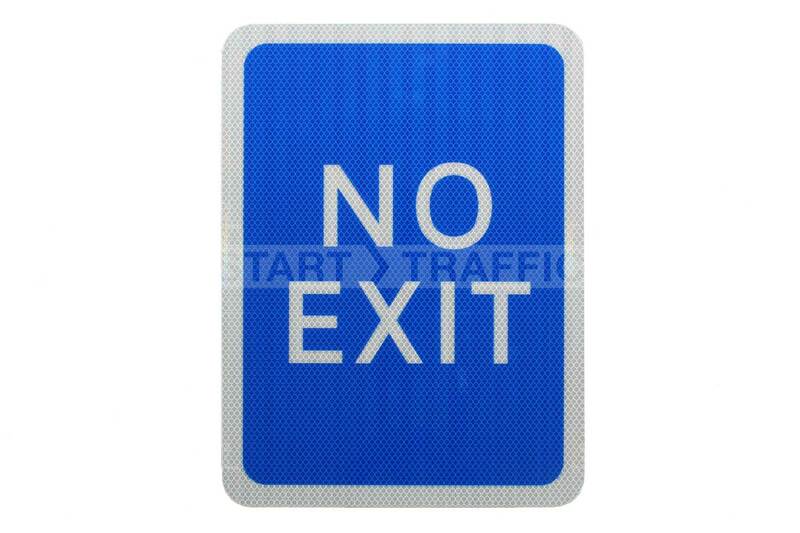 This No Exit Sign is perfect for all parking areas where there is a designated entry and exit. By placing this sign at an entrance point it allows drivers to clearly see that the marked access point is not suitable for an exit. These work exceptionally well at petrol stations where there is generally only one entry and exit that cars can use. This keeps traffic flowing by keeping everyone moving in the same direction. 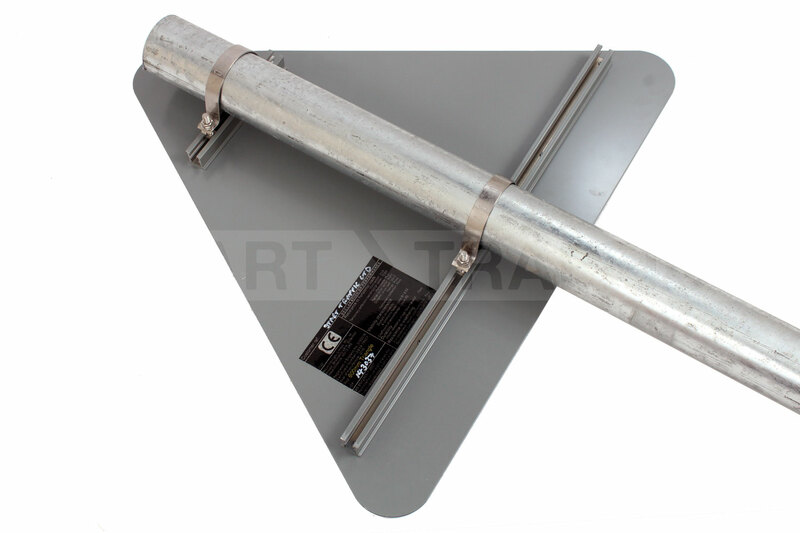 This post mounted sign is manufactured from road grade materials with a high-grade R2 face. The design “No Exit” is strictly for use on private land and car parks. Most installs of this sign will usually be used in conjunction with Exit, Entrance and No Entry signs. This sign is part of our wider range of post mounted signs that include pedestrian crossing signs, no entry signs and speed limit signs.